Michael Halleran, author of The Better Angels of Our Nature and the Brother, Brother series of stories in the Scottish Rite Journal will be speaking in the Washington DC area next week. May 24th he will be at Alexandria Washington Lodge No. 22 at 7:00PM (see for details). 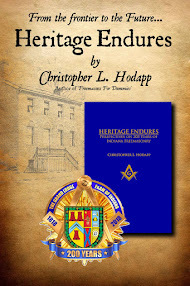 Friday May 25th, he will be speaking at Naval Lodge No. 4 (click for details). June Poll: Why Did You Become A Mason? Scottish Rite telethon - LIVE Tonight! 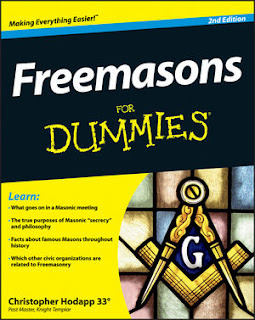 Masonic Rules for Social Media?